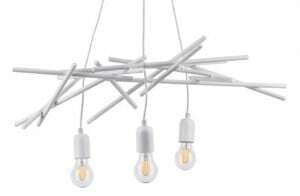 Thank you for submitting your question about Industrial white pendant lamp Glenn E27 60W. 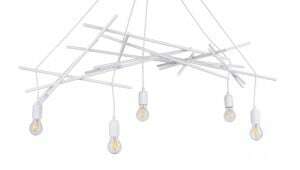 Hanging lighting in white, which will pass the exam for a luxurious lighting fixture in every possible arrangement. 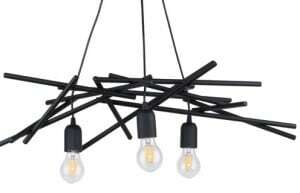 The rustic style , which dominated the last time, the design industry again returns in the form of lighting - Industrial White Pendant Lamp Glenn is the perfect combination of natural material with a lighting revolution. 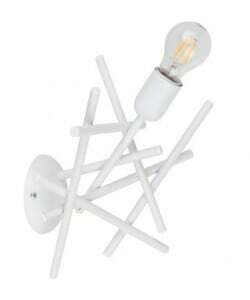 Described lamp should be used in the living room, dining room or bedroom. The luminaire allows the installation of 1 light source with an E27 socket and a maximum power of 60 W. Lamp height: 810 mm, width: 360 mm. 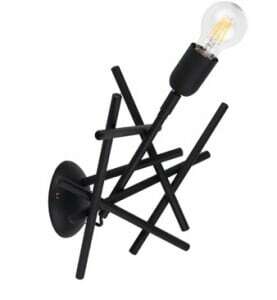 The luminaire is made of metal.